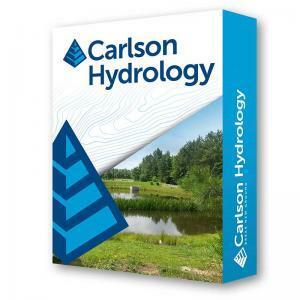 Comprehensive, yet easy-to-master, Carlson Hydrology provides the automation to meet your hydrology needs and all in the CAD environment of polylines, text, and layers. Full 3D road and lot design feed directly into flow calculations and drainage design. Carlson Hydrology provides a system-wide stormwater solution in 3D, offering enhanced 3D options plus a command to run multiple rain events at the same time. The software also provides warnings for collisions, excessive pipe lengths, insufficient cover, lack of slope, excessive flow rates, and more.